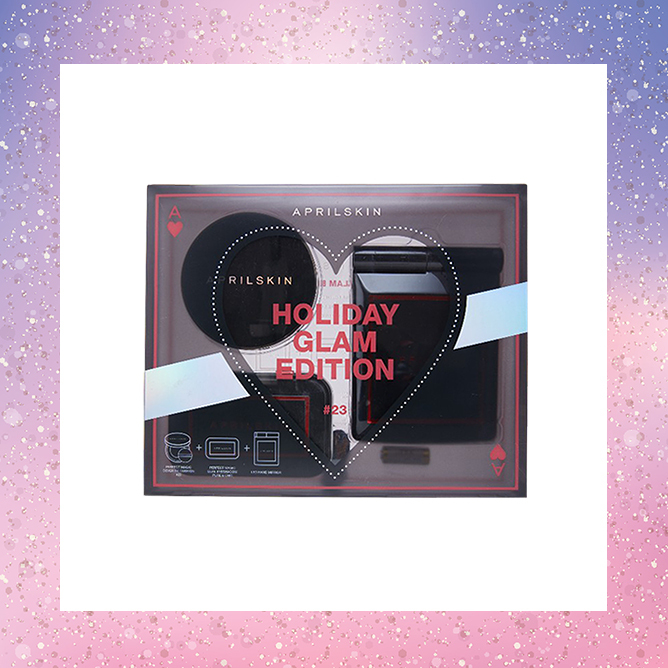 It’s that glorious time of the year where we get to dress up and go all out with makeup – and what better way to get into the Halloween spirit than a dark, gothic look to complete your outfit? 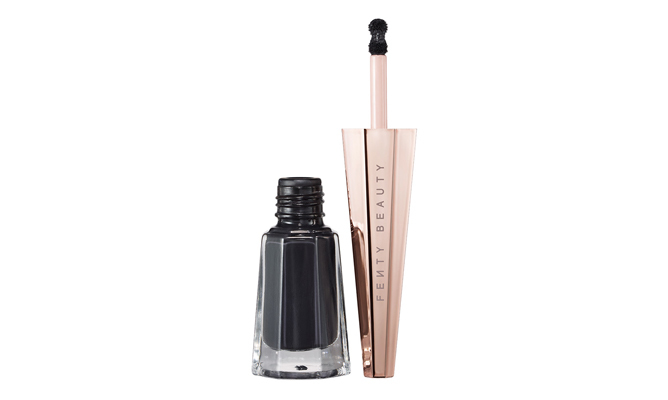 We’re talking jet black eyeliners, moody eyeshadows and hyper-matte lippies that will last through the night. Ahead, we sussed out 8 of our go-to Halloween beauty products that are so dark, your ominous presence will be sure to send chills down another’s spine. What’s a goth look without a good ol’ black lipstick? 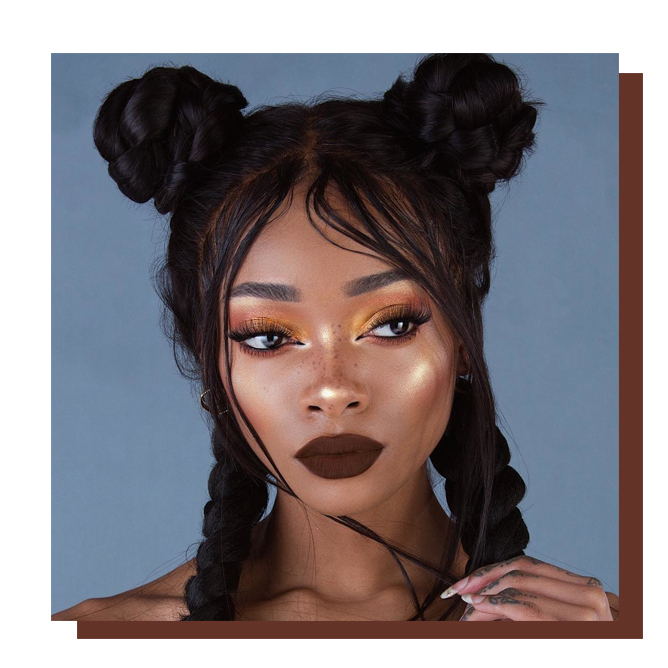 If you’re looking for a lip product with insane staying power, look no further than the Fenty Beauty Stunna Lip Paint in the Halloween-perfect Uninvited shade. This long-wearing liquid lipstick lasts up to 12 hours, so it’ll not budge even after several rounds of blood-red punch – no touchups required. 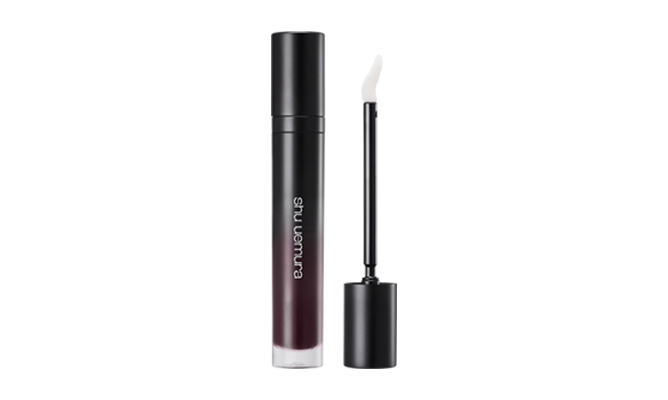 If you fancy a bolder look, the Shu Uemura Matte Supreme in BK01 is sure to leave an impression. Besides promising insane colour payoff in a single sweep, its smudge-resistant formula also leaves your lips feeling weightless, comfortable and ever so party-ready throughout the night. A trusty black liner is all you need to transform yourself into your desired Halloween character — be it amping up the feline drama with a fierce cat eye, or adding some creep factor to your costume with a zombie-worthy look. 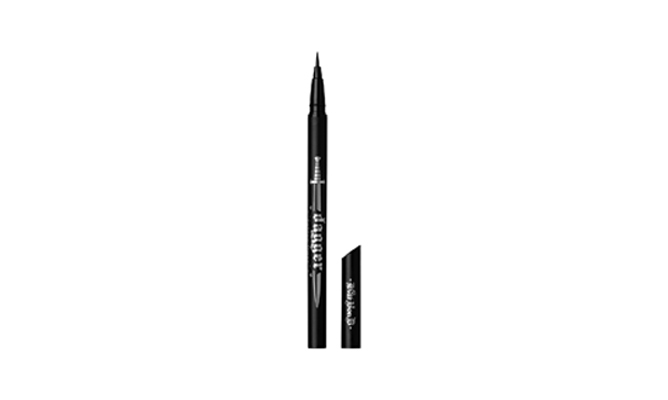 Step up your eye makeup game with the Kat Von D Beauty Dagger Tattoo Liner Waterproof Liquid Eyeliner, which comes equipped with a 30-degree slant tip that makes it suitable for various eye shapes. The last thing you want to worry about is to end up with a zombie-raccoon eye, which is why having a long-lasting liner is crucial for party nights. 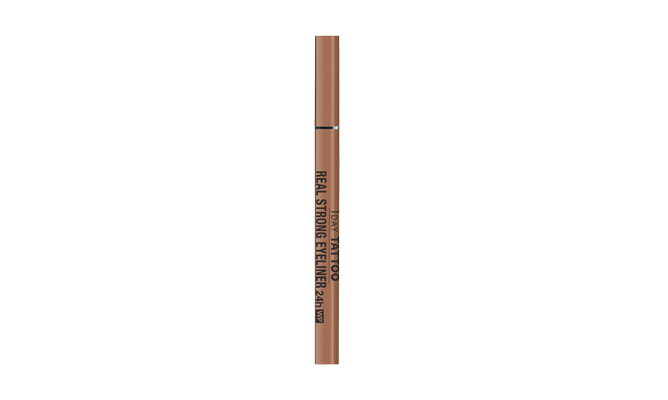 As the name suggests, the K-Palette Real Strong Eyeliner comes packed with an intense formula that can withstand even the wildest shenanigans. 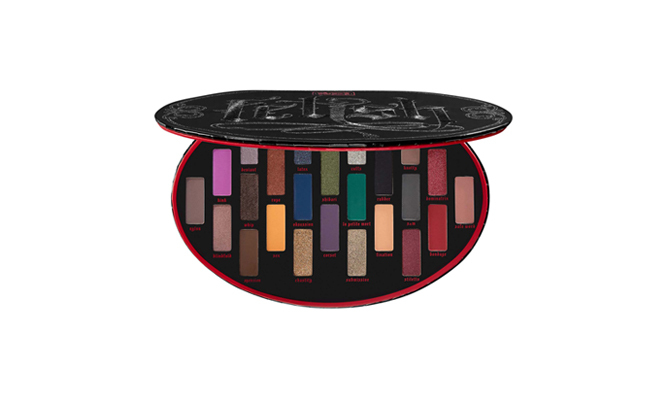 With a dazzling array of 24 velvety-smooth colours, the Kat Von D Fetish Eyeshadow Palette has all the shades you need to create the perfect makeup look. 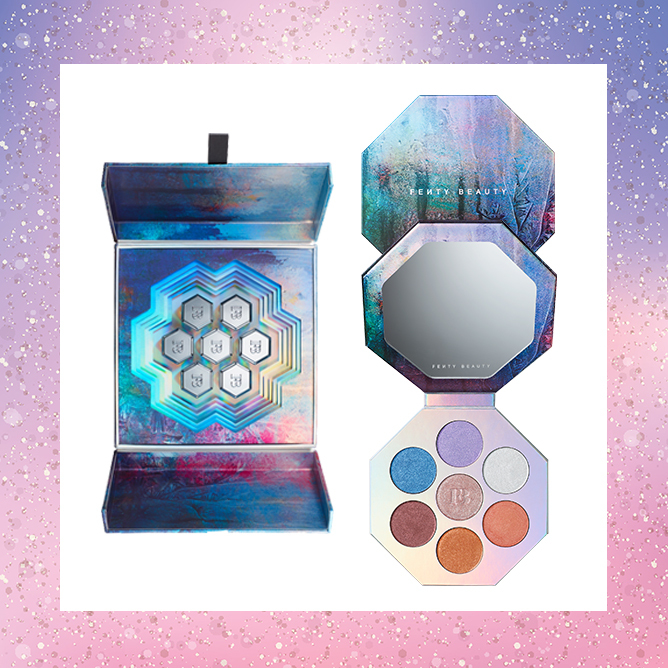 From metallic glitters to creamy mattes, this highly-pigmented palette is a must-have in your Halloween arsenal. 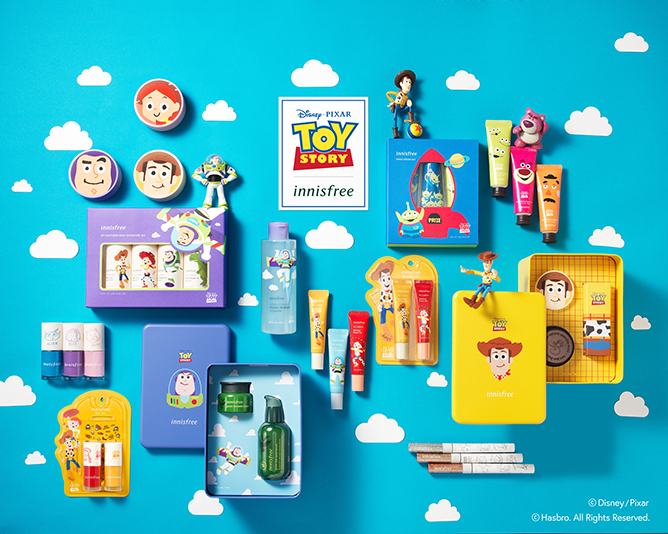 Plus, it doesn’t hurt that the packaging is just as ready for Halloween as we are! 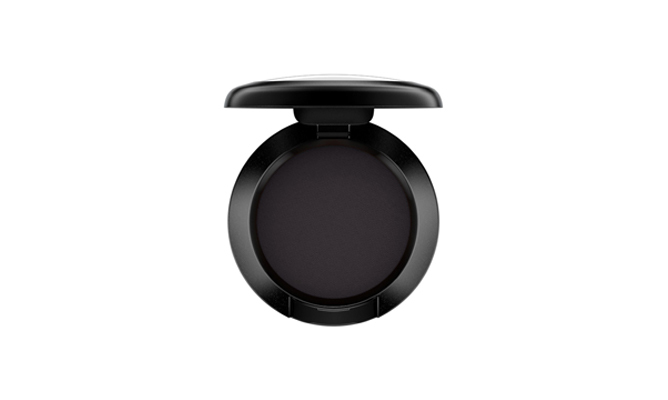 The folks at MAC can do no wrong when it comes to their eyeshadows – we headed straight for this neutral black shade that will help you to create the coveted smoky eye. It’s also effortless to apply and blends on your lids like a dream, which means you don’t have to brush on multiple layers just to achieve the look. Your Halloween get-up isn’t completed until you add a little glitter. 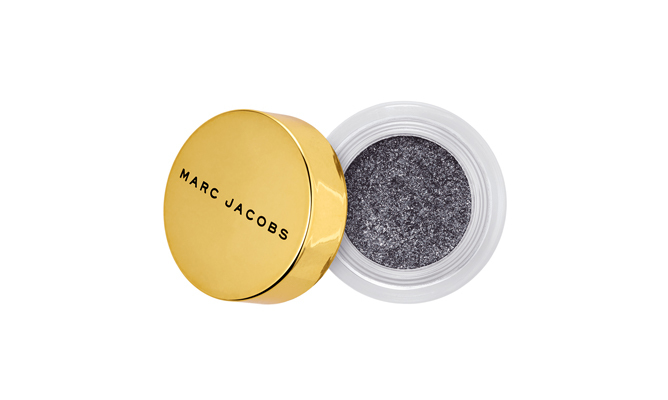 Infuse a touch of gothic glam to your look with the Marc Jacobs Beauty See-quins Glam Glitter Eyeshadow in an iridescent finish that will definitely catch the eyes of every partygoer in attendance. 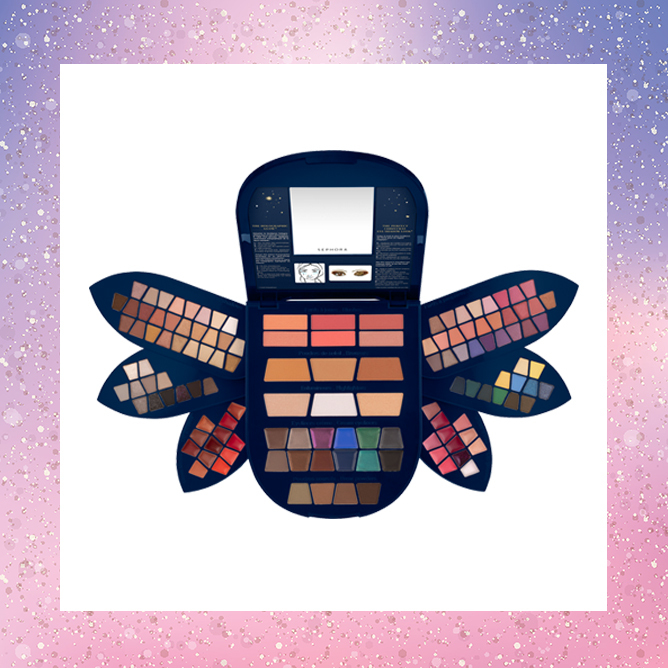 Before going all out with your SFX looks, prepping your skin is essential in ensuring that your makeup stays put throughout the night. 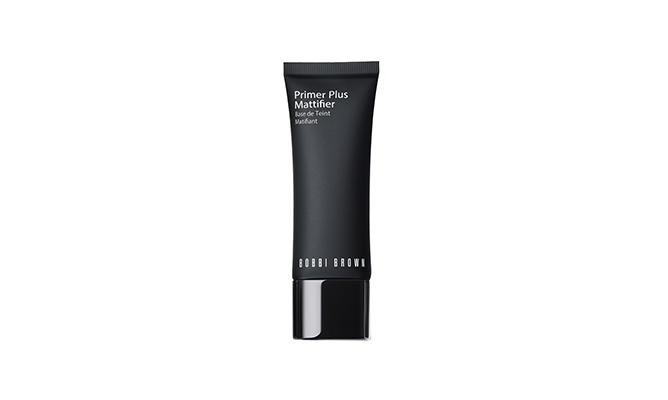 The Bobbi Brown Primer Plus Mattifier works wonders in reducing excess sebum and helps to prevent foundation from slipping off, all while leaving your skin with a cool, refreshing finish. What makeup look will you be rocking this Halloween? Show us your gothic creations by tagging us on @TeenageMagazine! It’s time to swap out the summer glow for dramatic hues and bold colours. This fall season, take a cue from these Instagram mavens on how to create the perfect autumnal beauty look. 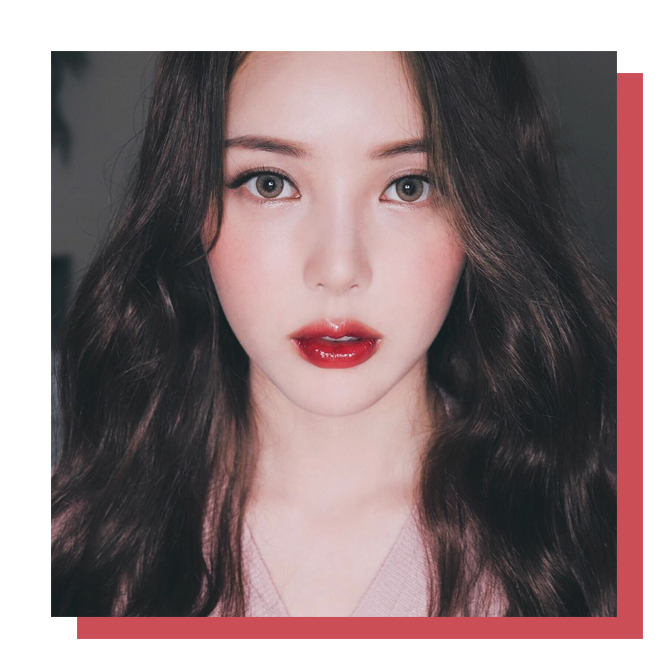 A red lip is always in style, but take a page out of makeup artist Pony’s (@ponysmakeup) beauty book and put a sultry spin on it for a Snow White-worthy, just-bitten pout. 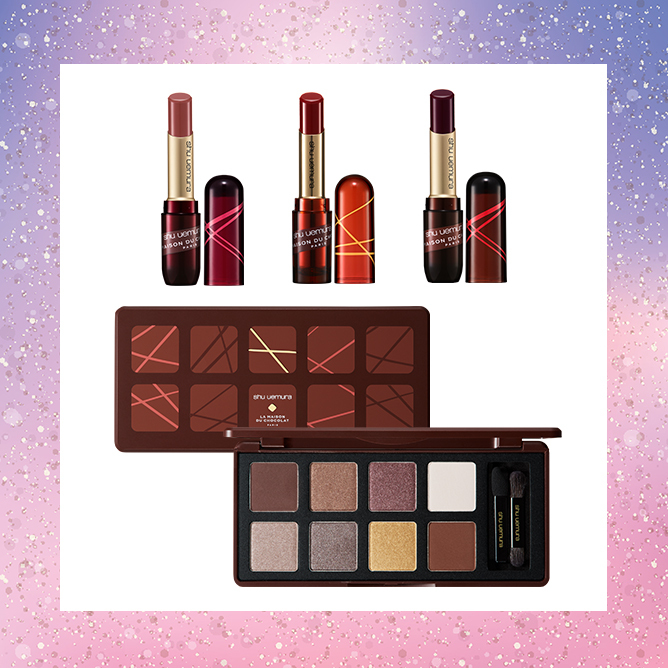 Scarlet hues with cooler undertones will look extra flattering on a brighter complexion – just make sure to add a flush to your cheeks so you won’t look washed out. Tip: You want the focus to be on your lips, so keep the rest of your makeup simple. A sweep of blush and a coat of mascara is enough to complete the look. 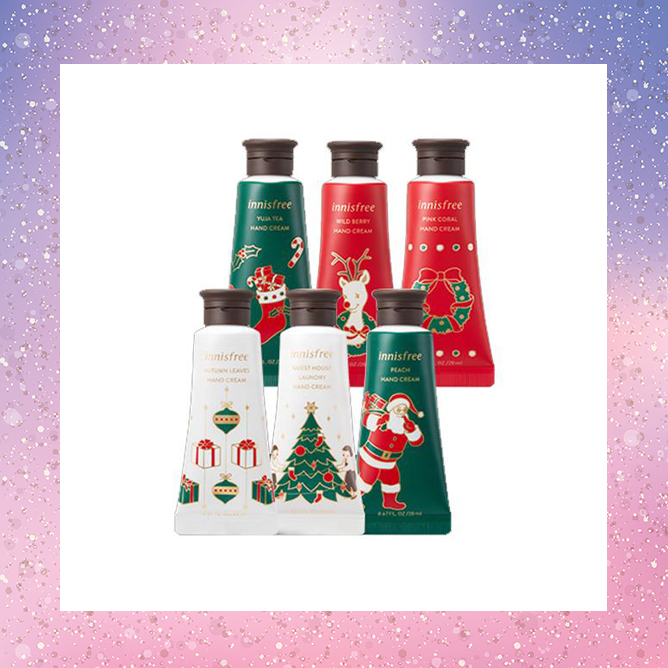 It’s the season of pumpkin spice and everything nice – and there’s no better time to spice up your beauty routine than now. Rather than a full-on monochromatic look, pin-up model Miss Bo (@_missbo) incorporated pops of blue and yellow to play up the peepers. 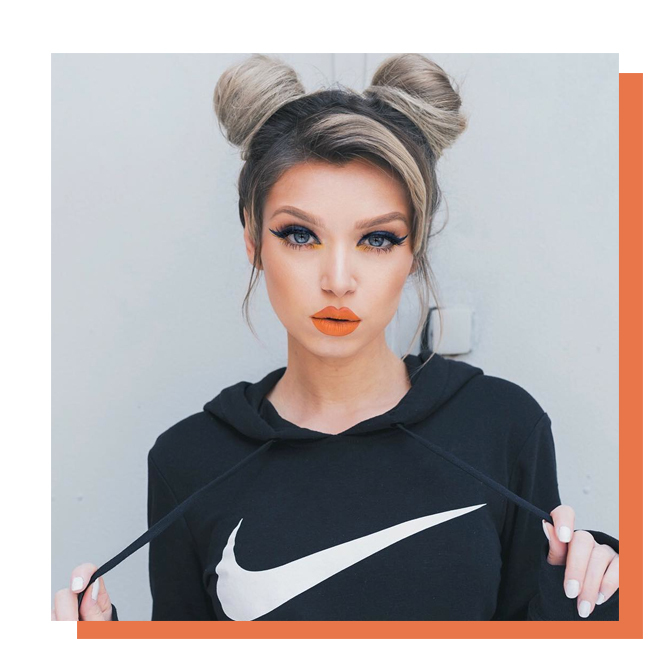 Top it off with a punchy burnt orange lip and of-the-moment space buns for a Baby Spice-approved look! Tip: Load up on the contour! For extra definition, you can also apply it on your hairline and jawline for an overall sculpted look. Ultraviolet is having a huge moment as the 2018 Colour of the Year, thanks to the Pantone folks. Beauty YouTuber Risabae (@risabae_art) updates the look with a subtler take on the royal purple-blue hue, accenting it only in the details. Oh, how about an ultraviolet manicure to add to the mix? Tip: The secret to looking flawless like Risabae? A good primer that not only locks down makeup, but smoothens out your complexion to create an airbrushed finish. What’s fall without some dark, vampy lips? Rocking a straight-up gothic look can be a little intimidating. Instead, social media darling Nyané Lebajoa (@nyane) serves us golden goddess vibes with a sunset-inspired look that’s both smouldering and utterly sophisticated. Tip: If you’re not ready to commit to black lipstick, go for shades with reddish or brown undertones, which are slightly more wearable.